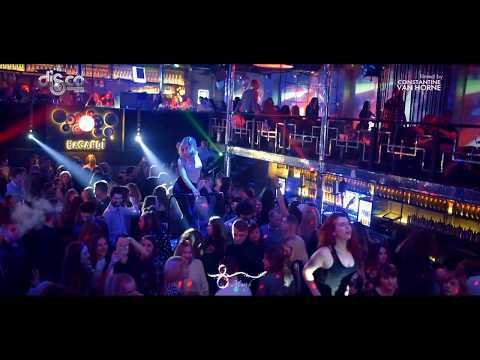 The best night club in Kyiv - Disco Radio Hall welcomes all those who appreciate the night entertainment, incredible events and endless festivity. If you are looking for a real fancy night disco-club, where the breath-taking dance discos of the 80-s and 90-s are held, do not waste your time anymore and come to our place! Comfortable friendly environment, amazing themed parties, favorite hits, and, most importantly, a-go-go dancing – all these things may be found in our place. 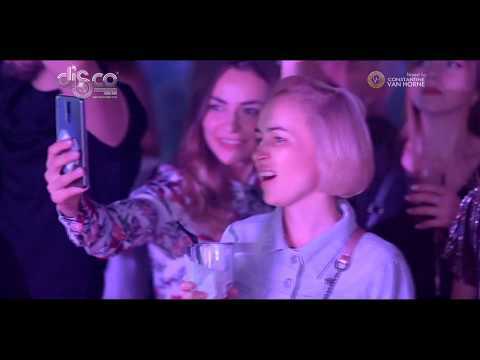 The unique club, Disco Radio Hall Kyiv, has become the attraction center for fans of the 80-s and 90-s dance disco from the entire Ukraine. It is quite often that one may come across certain famous people both from Ukraine and some countries of the European Union. Spacious dance hall, large disco bar, the best MCs and DJs, exquisite design, incredible sound and light devices, light and festive environment – these are not by far the only advantages for which Disco Radio Hall Kyiv club is notable. It should be emphasized that numerous things cannot be found in any other night club of the 90-s. If you dislike a feeling of being bored, enjoy dancing, like to meet new people and communicate with new extraordinary personalities, you should not spend your time at home, you should come to our club and enjoy the best moments of the night life in a megalopolis. In our Club, one may overcome complexes and fears, get some positive impressions and enjoy life at a full swing. We conduct the most positive and breath-taking events in the capital. It should be pointed out that our prices differ: they are moderate and affordable for various budgets. Currently, the 80-s disco parties imply a high class or, to put it in other words, such parties are associated with the leisure-time of the highest quality. 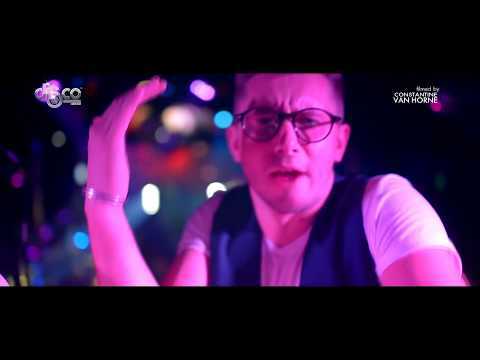 The hits from the best DJs will be available for you, and our barmen will offer the most delicious beverages and their special cocktails. The breakthrough concept is implemented in all aspects: commencing from the premises designed in the form of the boat moored to the shore of Dnieper and ending with the environment of never-ending joy and festivity. Our guests leave all of their problems and troubles behind; thereupon, they enter the space exclusively intended to satisfy all of their wishes. Since the date of our Club’s establishment, we have proved, not a single time, our reputation of the best night club in Kyiv. The disco dance party will enable you to conduct an unforgettable corporate party, guy’s party, all-girls party or celebrate a wonderful birthday party. On our official site you may find our opening hours, аddress, as well as other data which may be helpful to get information that may be of interest to you.